A minimum of 1,500 hours total pilot flight time. Have a minimum of 1,000 hours in aircraft above 10,000Kgs, of which a minimum of 500 hours must be on type. 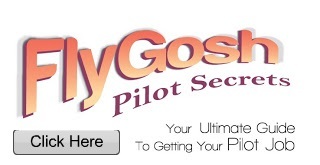 A minimum of 5,000 hours total pilot flight time. Have a minimum of 1,500 hours as PIC in multi-crew, of which a minimum of 500 PIC hours must be on type. We offer an attractive employment package including staff leisure travel and staff training & development to successful candidates. 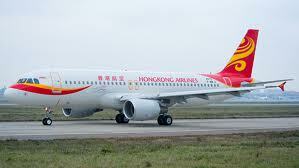 For interested parties, please send your full resume with availability, current and expected salary to Human Resources Manager, Hong Kong Airlines Limited by e-mail to pilot.recruitment@hkairlines.com with your email title as "Application for the position of A320 First Officer or Captain (HKA/COM/FO) via flygosh.com"